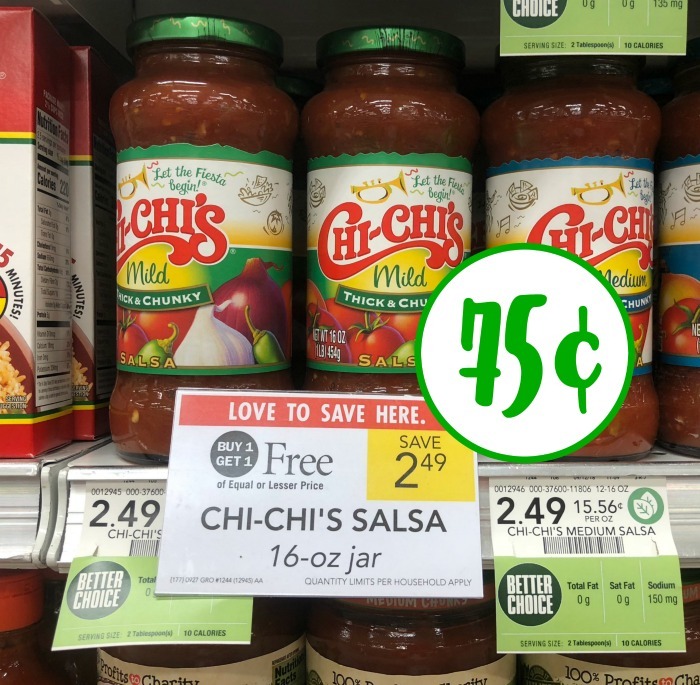 The is a Chi-Chi’s salsa coupon that means a FABULOUS deal right now at Publix. The jars of salsa are BOGO and with the coupon you’ll pay just 75¢. These are perfect to have on hand for entertaining or for your next Taco Tuesday. Add this deal to your shopping list over on the Publix Ad & Coupons Week Of 9/27 to 10/3 (9/26 to 10/2 For Some). 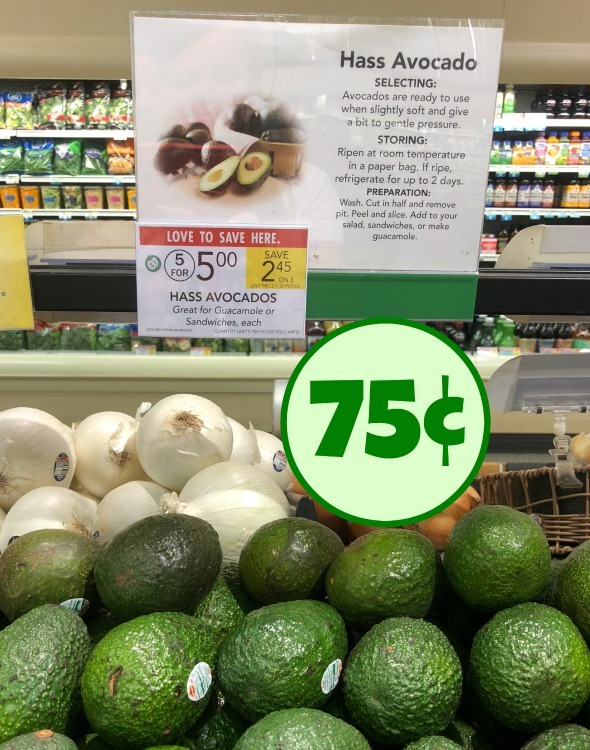 Previous Post: « Avocados Coupon For The Publix Sale – 75¢ Each!